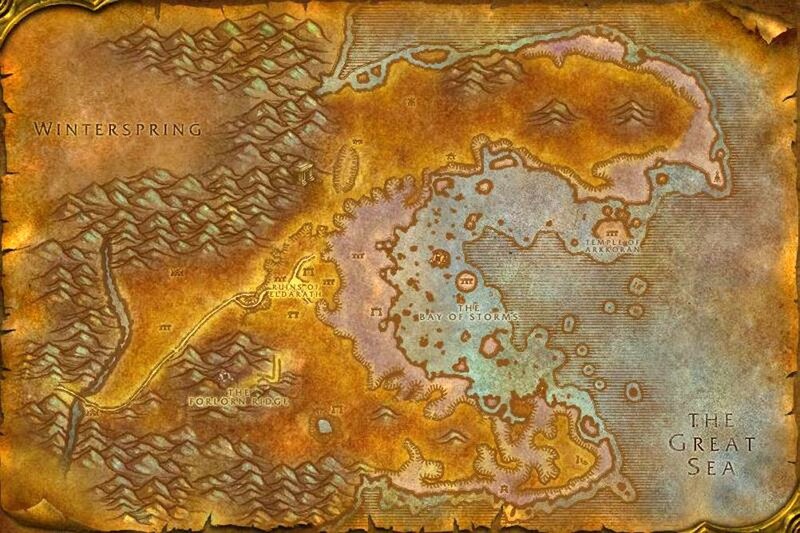 Before it received a drastic Goblin makeover in Cataclysm, Azshara was one of World of Warcraft’s more beautiful – and least visited – zones. Featuring only a scant handful of quests for either faction, the place gave off an impression of a zone that was never quite “finished,” but ripe for exploration. Later patches saw the addition of one unforgettable blue dragon, as well as class-themed quests for Priests, Mages, Hunters, and Rogues.